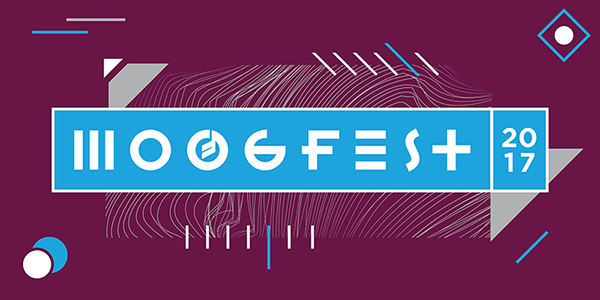 Moogfest is back for its second year in Durham. Passholders are invited to sign up and join us on the mezzanine for a daytime workshop series featuring performances, synthesizer workshops, even an all-ages dance party. “Music Is…” is a board book that introduces the many moods, styles, and senses of music to the youngest audiophiles. Written by Brandon Stosuy, illustrated by Amy Martin (and blurbed by Björk), this children’s book proposes that music is for everyone. Stosuy will read from the book, accompanied by a DJ set by Hisham Akira Bharoocha (Soft Circle, Kill Alters, Black Dice, Lightning Bolt, etc). After the reading is complete, Bharoocha will DJ a dance party for all ages.